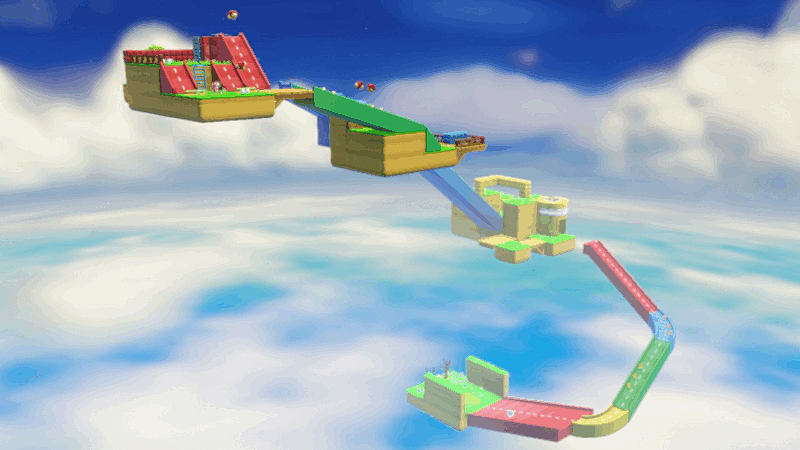 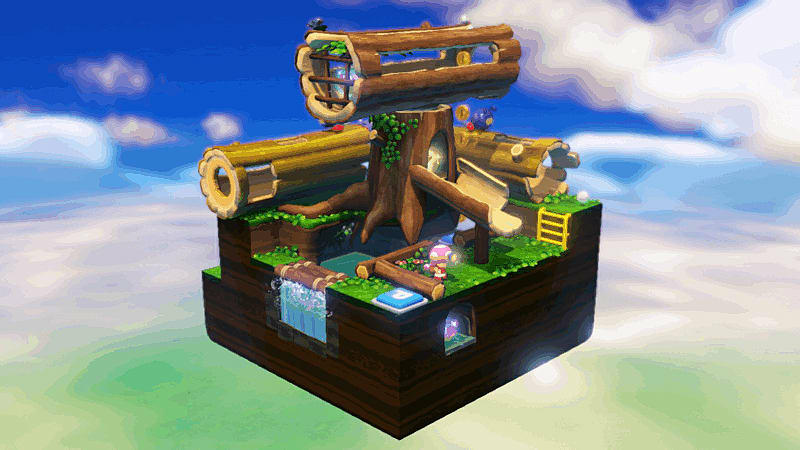 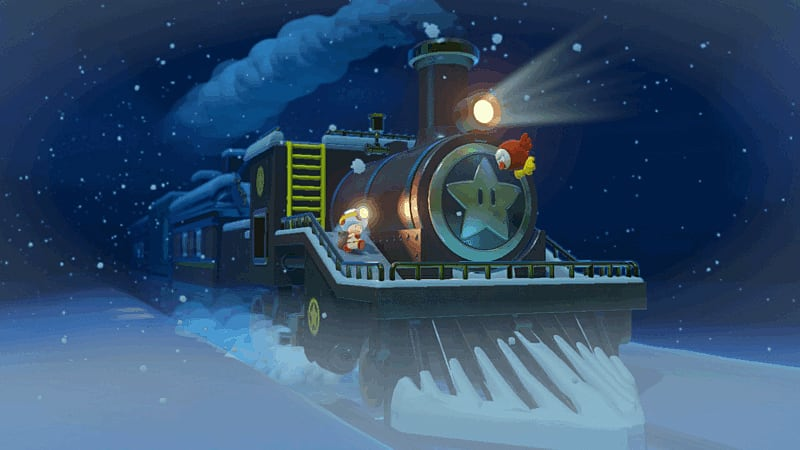 The intrepid Captain Toad sets off on an adventure in Captain Toad: Treasure Tracker on Wii U. 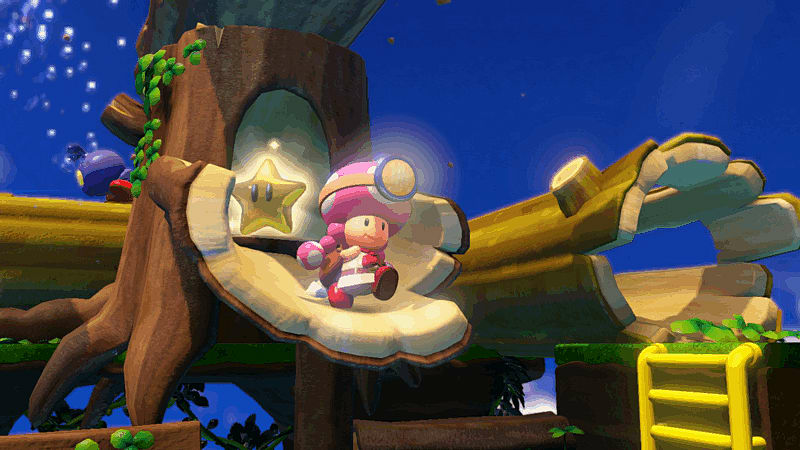 Explore and find all the hidden gems, coins and power-ups on your way to the Gold Star at the end of each stage. 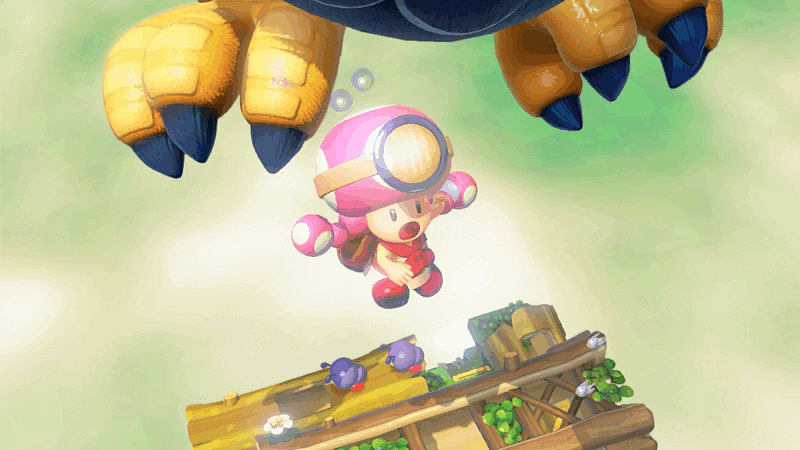 Equipped with only your neck scarf, backpack and oversized head lamp, sometimes wit and perspective is more important than super powers. 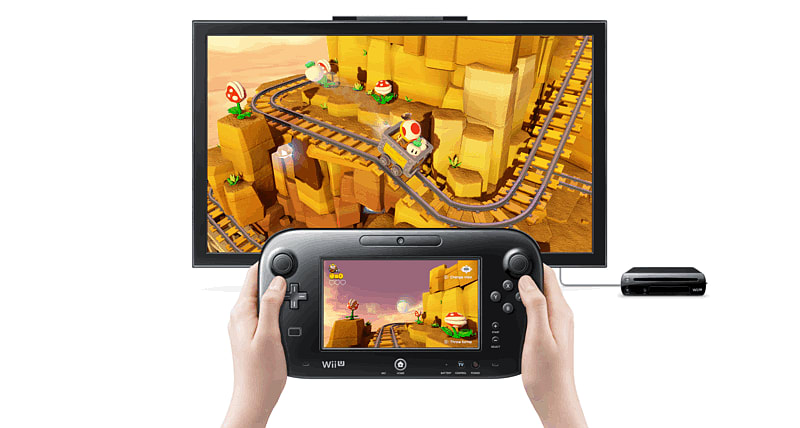 Use the Wii U GamePad to get a close look at dangers and twist your view to find hidden secrets. 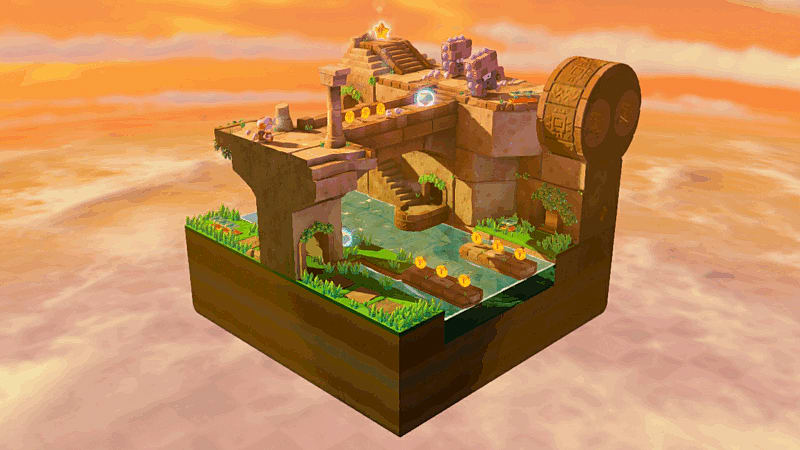 Each stage is its own puzzle to solve, can you help our tiny adventurer to survive to solve them all? 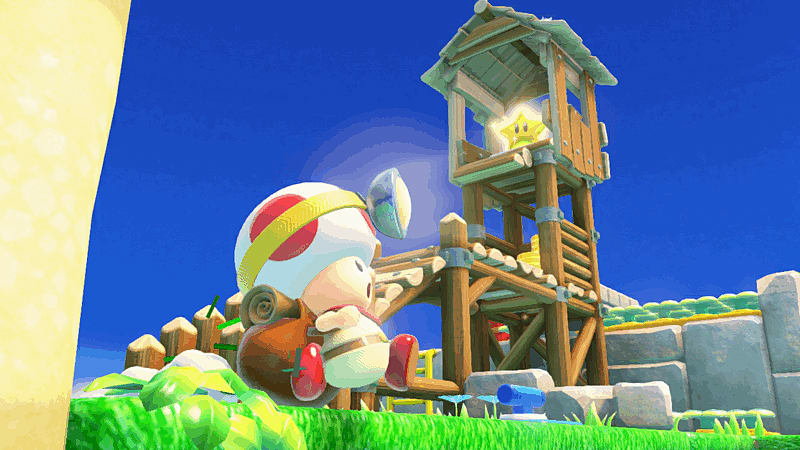 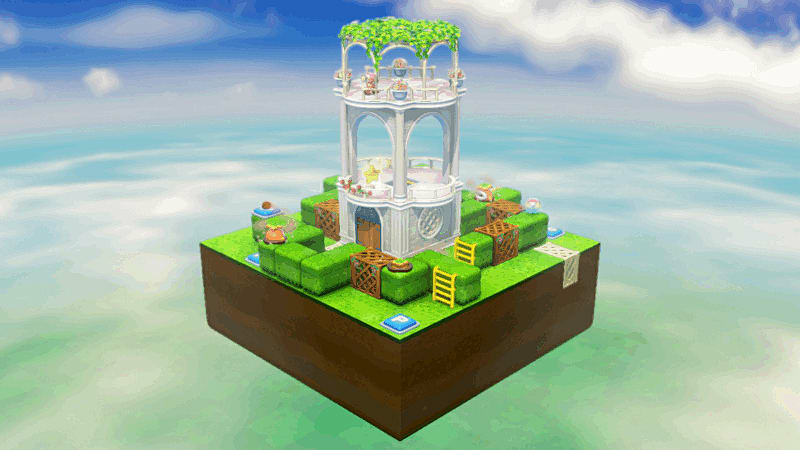 Tap your Toad amiibo to play a new hide and seek-style mode! 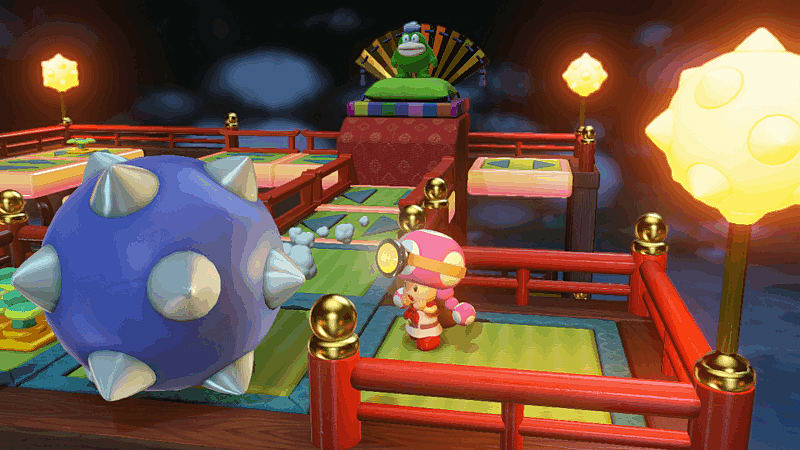 Tap the Toad amiibo from the Super Mario Collection to play a new hide and seek-style mode where you try to find pixel art Toads hidden throughout the stages! 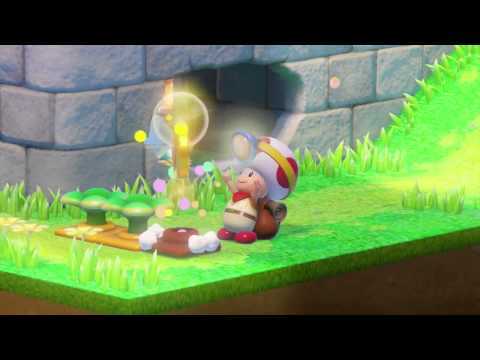 You can also use other amiibo to boost your supply of 1-Ups.